Categories: Furniture, Newly Arrived. Tags: gold frame, mahogany frames, Mirrors. 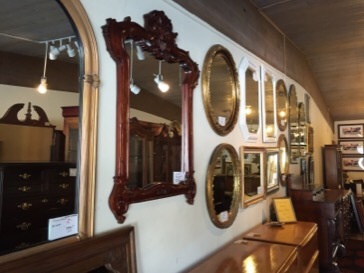 Selection of mirrors with gold frames, silver frames, mahogany frames and unique designs in all shapes available.